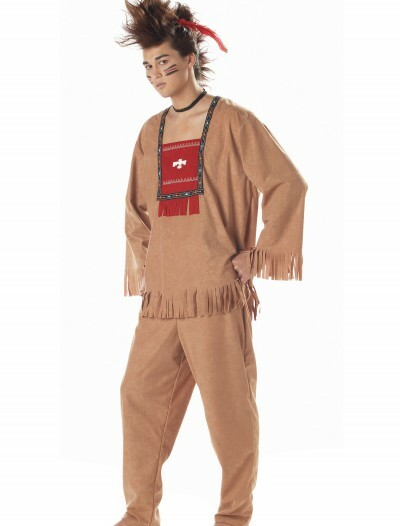 Hop on your horse and keep the Lone Ranger safe in our Men’s Tonto Costume! 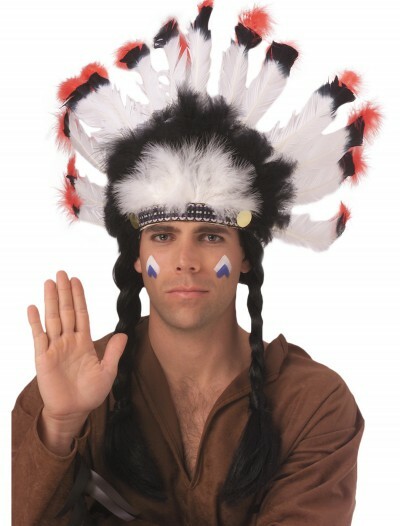 But don’t speak in that pidgin English, just be cool. 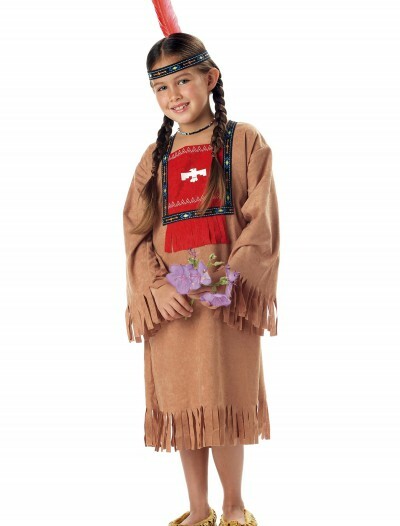 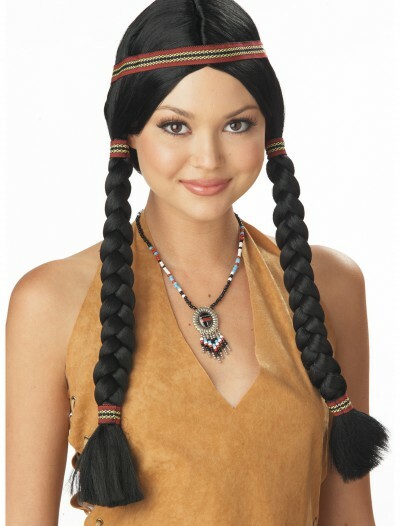 Categories: Adult Indian Costumes, Indian & Cowboy Costumes, Indian Costumes. 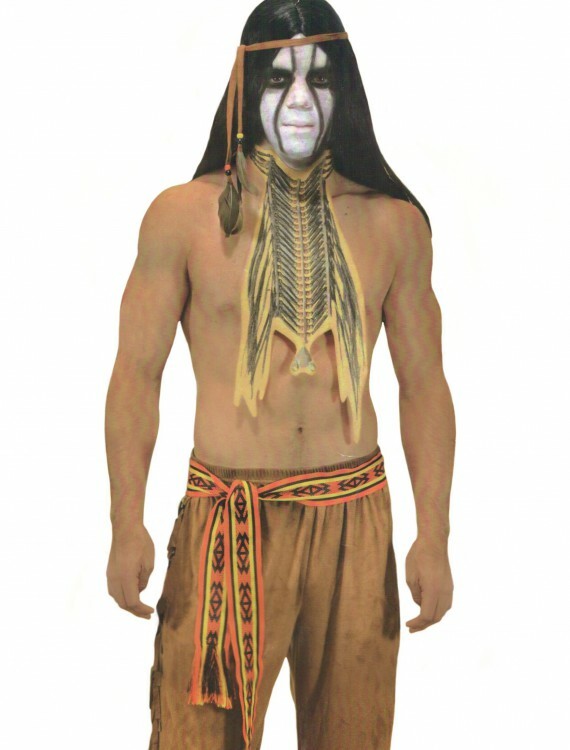 He was once a radio star, and then Tonto became a TV star, and eventually a movie star! 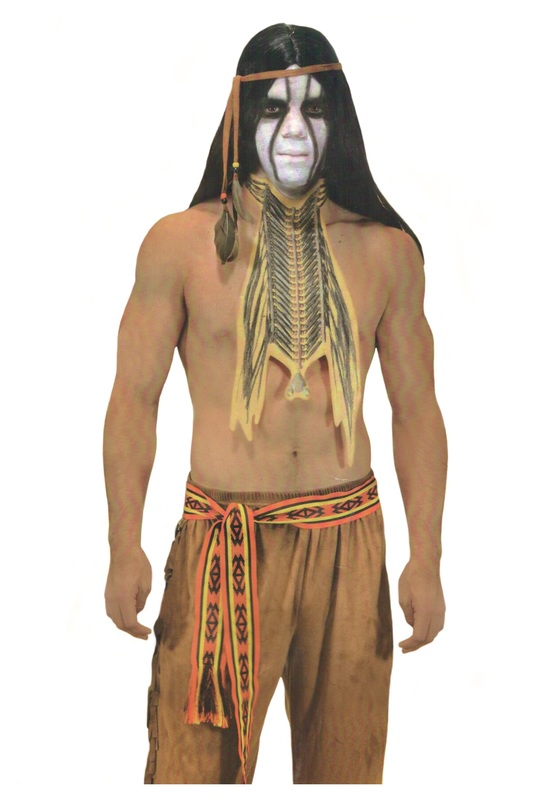 Now you can meet up with your very own Lone Ranger and find justice in the world while wearing our Mens Tonto Costume for Halloween. 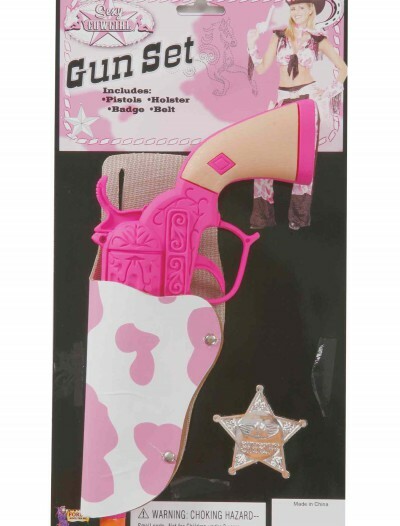 We can’t promise you’ll find exciting wild west antics, but we DO suggest you find a copy of the William Tell Overture on cassette tape and just blast that on your boombox all night. 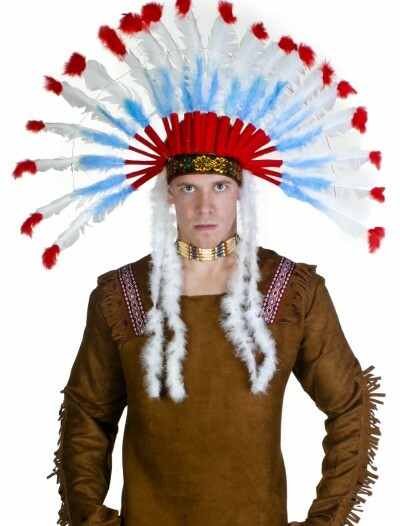 Besides all the regular Native American costume accessories you could add to this costume, that boombox thing is a must.